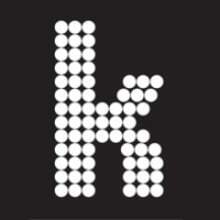 Welcome to the official shop of The Killers. Here you'll find instruments and other gear used by the band on tour and in the studio. Somebody Told Me that this is the only place you'll find official Killers-used gear online so check out what's new to the shop!